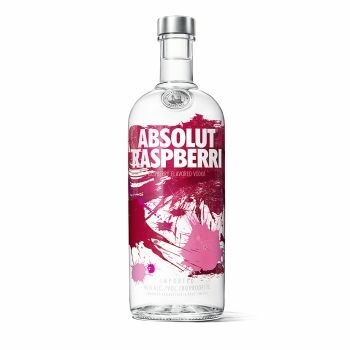 Absolut Raspberri is made exclusively from natural ingredients, and unlike some other flavoured vodkas, it doesn’t contain any added sugar. It’s rich and intense with the fresh and fruity character of ripened raspberries. As with Absolut Original, every bottle of Absolut Raspberri is produced and bottled at one source: the famous Absolut factory in Åhus in southern Sweden. Each bottle is produced using exclusively exquisite winter wheat from the surrounding farmlands.